We offer body surgery such as tummy tucks (abdominoplasty), brachioplasty, body lifts and liposuctions so you can look and feel your best. Dr. Greg DeLange provides state-of-the-art techniques and optimal care for all patients. Ultimately, so they can have a speedy recovery and get back to their routine with minimal downtime. Our procedures are safe and offer fast results for our patients in Jupiter, Palm Beach Gardens, West Palm Beach, Boca Raton, South Florida and those across the world! See Before and After Photos. 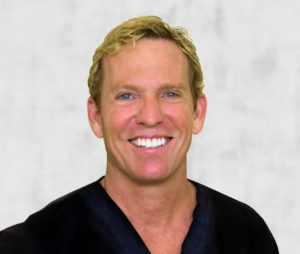 Dr. Greg DeLange is a highly trained and experienced Board Certified Plastic Surgeon in West Palm Beach, Florida. He graduated from the University of Miami School of Medicine and then completed his Surgery Residency at the University of Texas. After completing a year as Chief Resident, he followed his General Surgical training with an additional two years of Plastic Surgery Fellowship at the prestigious University of Florida Shands Hospital. Dr. DeLange has performed over 20,000 Plastic Surgical cases and is certified by the distinguished American Board of Plastic Surgery.